There are times when you don’t need your whole venue styled but just need an extra something to add a touch of magic to your event. As well as our full décor service we also offer a hire service on many of our products, so you can choose a few special elements that will take your occasion to the next level. 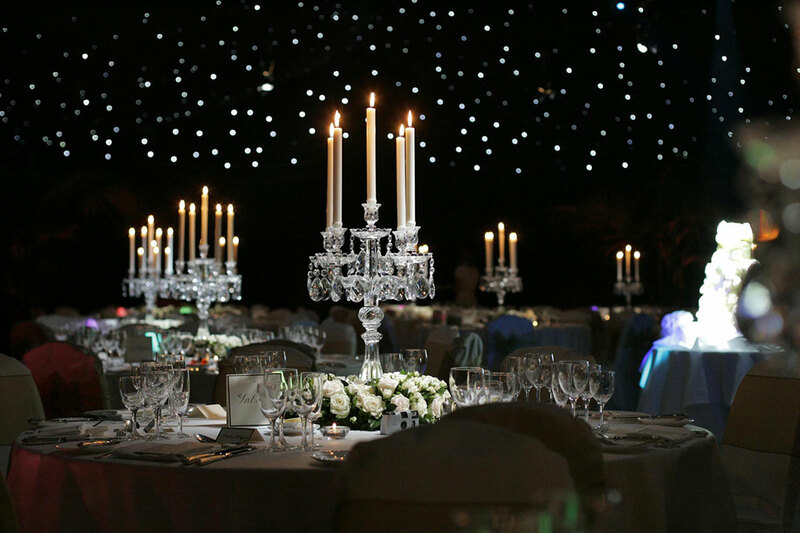 Crescent Moon are proud to offer the largest collection of chandeliers for hire in the UK. 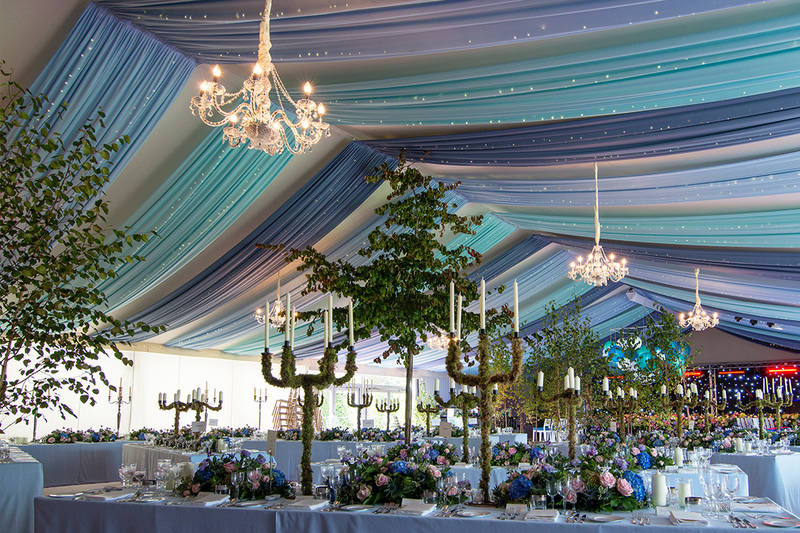 Bring style and presence to your reception room, ball room or marquee. 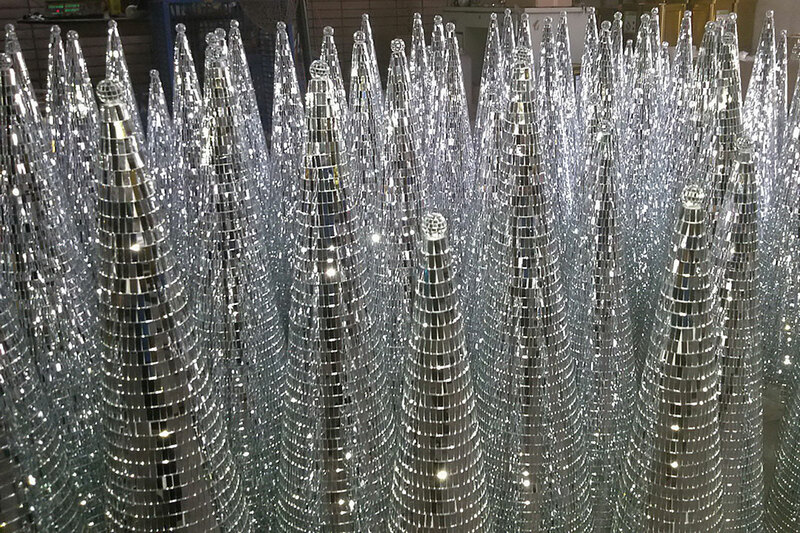 Create a brilliant impression and a sense of real opulence with our beautiful crystal chandeliers which come an a vast array of designs and sizes. 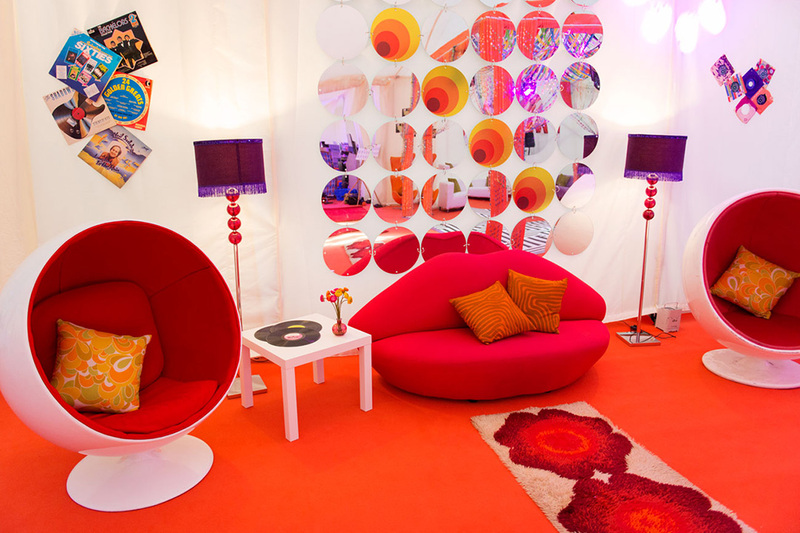 Chill out areas provide the perfect place for your guests to relax, chat and take a break from the main event. 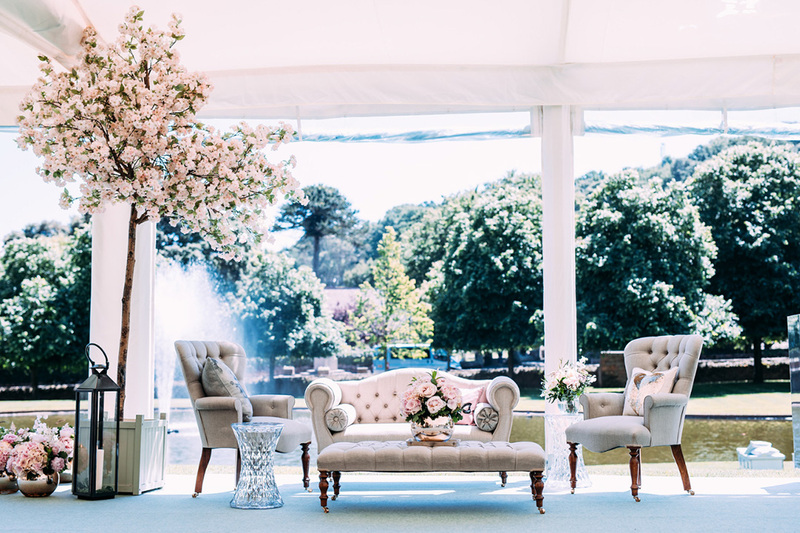 We can provide a variety of chill out options that will meld seamlessly with your party theme, from tasteful seating modules, stylish furniture and low tables to beautiful accessories such as lanterns, plants, cushions and even shisha pipes. 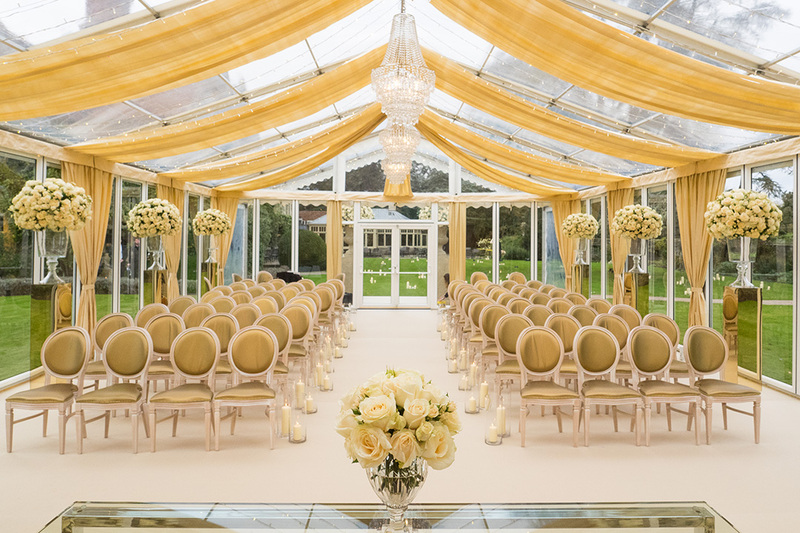 From a fairytale palace, butterfly garden, Moroccan tent or New York Jazz club, our eye for design and creating a unique atmosphere will create a party with a real sense of wonder and awe for your guests. Our warehouses store literally thousands of meters of beautiful luxurious draping in nearly every colour under the rainbow. Add drama, warmth and magic to the ceilings and walls of your marquee, reception room or barn with our magnificent collection of drapery. 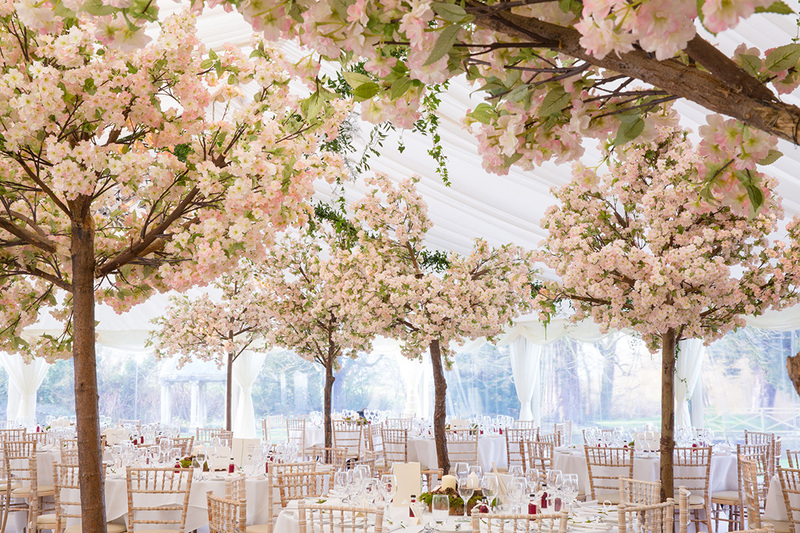 Create a feeling of lightness, joy and magic to your interior at any time of year with our stunning collection of apple and magnolia blossom trees and cherry blossom table centres. No party is complete without a bar and we have a selection that will impress your guests with their elegance and style. 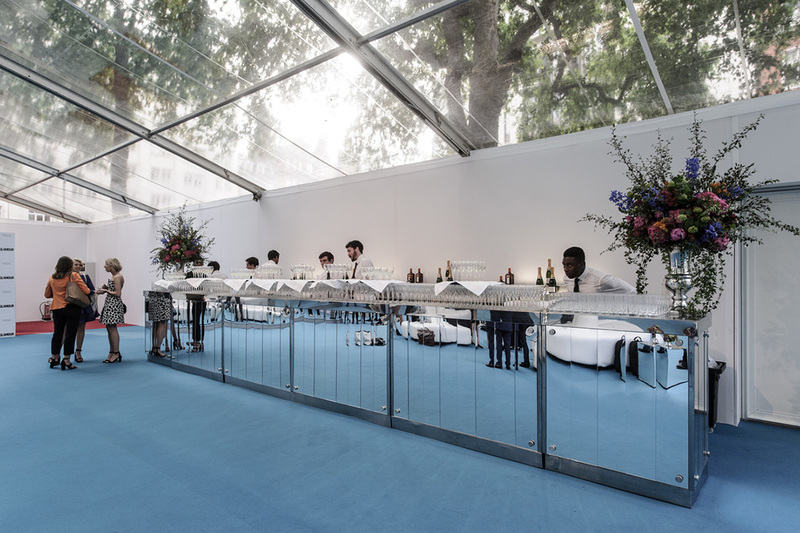 Our hire fees are inclusive of installation by our experienced crew, so it’s a completely hassle free way to add a touch of class to your party: all you have to do is provide the cocktails. 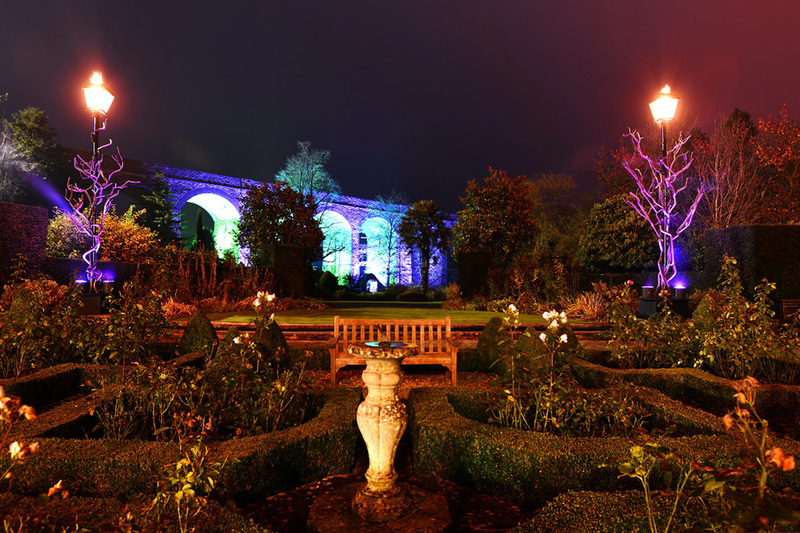 Good lighting design can instantly create exactly the right atmosphere for your event. 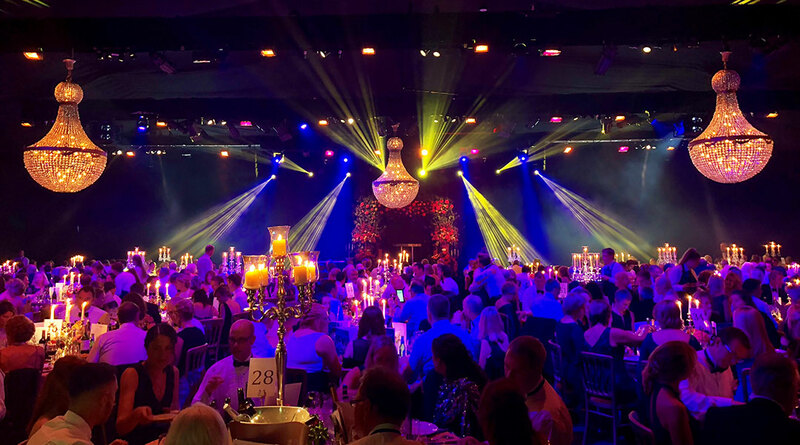 Our creative and innovative lighting team can provide everything from one-off hire of beautiful crystal chandeliers to the installation of magical fairy light canopies to full-scale event lighting design on a lavish scale. Whatever mood you want to create, we can transform your space with light. Just a couple of well placed items can create a huge impact at your event, which is why we’ve collected a huge array of props and accessories that will create a beautiful centrepiece or add those final finishing touches. Fancy a giant theatrical skull stage set or a handful of beautiful vintage birdcages? Glittering indoor trees or Kadai fire bowl? These, and much more, are available for hire. We have a fantastic collection of table centres to compliment the grandest of occasions. We also design one offs if you are looking for something unique and themed. As the focus of every table’s dressing, the centre piece brings the design together and is a chance to add personal details and imaginative finishing touches. 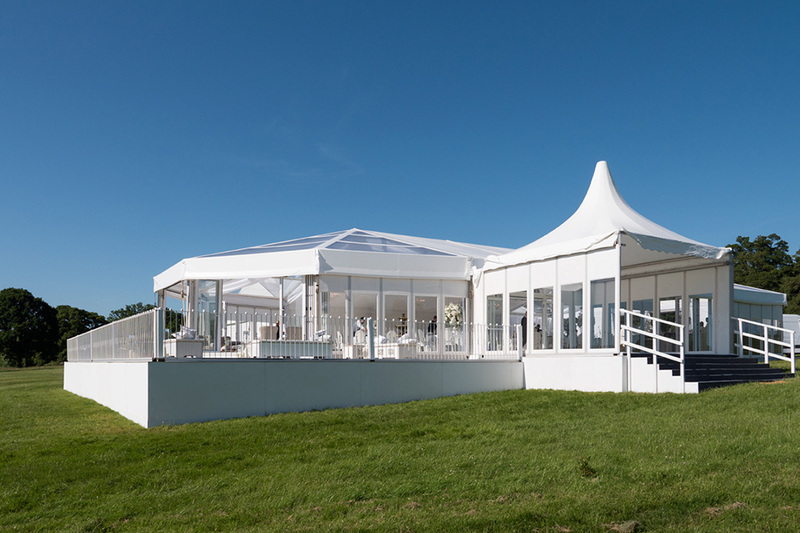 From back gardens to the lawns of Highclere Castle, Crescent Moon hire marquees of all shapes and sizes. We want to help make your event unique and amazing. Every project we undertake is tailored to your ideas and our collaborative imagination. We have all manner of ways of making your event personal to you and can talk through these ideas to finely tune your perfect celebration. Find out more about our design process here.